Norfolk Recovery Partnership (NRP), the organisation that provides advice and treatment for adults with drug and alcohol problems across Norfolk, has completed a successful trial of Intelligent Fingerprinting’s revolutionary fingerprint-based drug screening system. The NRP drug rehabilitation service, which is run by a partnership of Norfolk and Suffolk NHS Foundation Trust, The Matthew Project and The Rehabilitation of Addicted Prisoners Trust, operates from seven sites across Norfolk, as well as providing advice and treatment services in three local prisons. The Intelligent Fingerprinting solution is the world’s first portable fingerprint-based drug screening system. Its non-invasive approach – which detects drug use by analysing chemicals, known as metabolites, contained in the minute traces of sweat found in a fingerprint sample – makes it ideal to support rehabilitation services across both clinical and community-based sites. The system is particularly dignified for service users, requiring a single fingerprint sample that takes just five seconds to collect and provides simultaneous results in under 10 minutes for amphetamines, cannabis, cocaine and opiates. The Intelligent Fingerprinting Drug Screening System consists of a novel, four-panel fingerprint drug test cartridge and the portable Intelligent Fingerprinting Reader 1000. Together these have the potential to be used almost anywhere, any time to support a range of applications including drug rehabilitation programmes, tackling drug use in prisons, police initiatives such as roadside testing for drug driving, coroner services, as well as establishing fitness for duty in safety critical workplaces such as the transport and construction industries. Norfolk Recovery Partnership (NRP) is run by a partnership of Norfolk and Suffolk NHS Foundation Trust, The Matthew Project and The Rehabilitation of Addicted Prisoners Trust and provides advice and treatment for adults with drug and alcohol problems across Norfolk. For an information video on its services, please click here. NRP’s friendly, committed and enthusiastic staff offer a range of services from expert advice through to full confidential assessment; leading on to a comprehensive range of treatments to meet service user needs. Anyone aged over 18 can drop in to one of its five bases across Norfolk and talk to a member of staff (click here for opening times and base addresses) and can be assessed for treatment straight away. NRP bases offer needle exchange services. Click on Staying Healthy for ways to reduce your risks and also provides support and advice for Friends and Families. 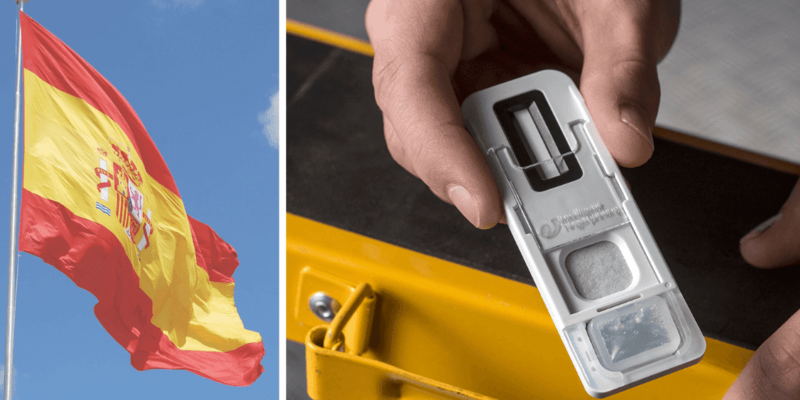 Intelligent Fingerprinting’s unique fingerprint-based portable Drug Screening System is set to revolutionise the way drug screening is carried out across a range of sectors. 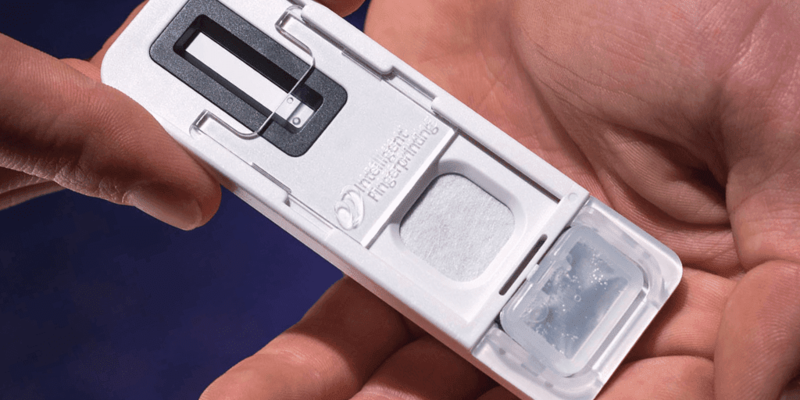 The distinctive Intelligent Fingerprinting technology, which works by analysing the sweat from a fingerprint sample, enables non-invasive, cost-effective screening for multiple drug groups in less than 10 minutes. Intelligent Fingerprinting has attracted worldwide interest in its technology from a wide range of drug-screening markets including the criminal justice arena, drug rehabilitation centres, prisons and occupational health services. The technique has potential for many other uses including healthcare diagnostics and homeland security applications. 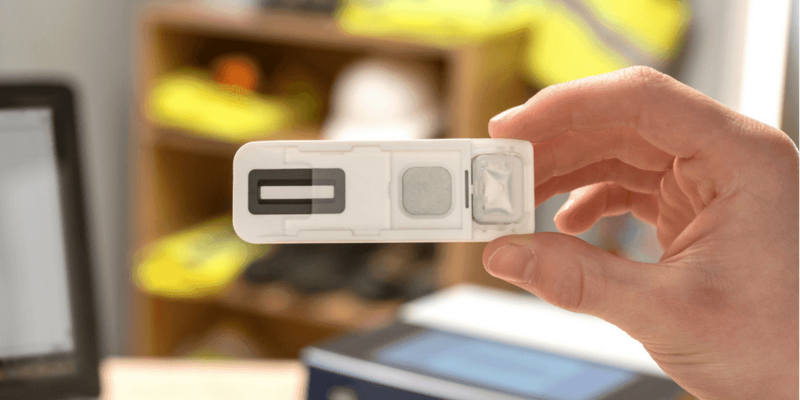 The company’s ground-breaking technology detects drug use by analysing chemicals, known as metabolites, contained in the minute traces of sweat found in a fingerprint. (Metabolites are chemicals produced by the body as a result of normal metabolic processes.) The Intelligent Fingerprinting Drug Screening System looks for the presence of specific drugs or drug metabolites in the test subject’s fingerprint sweat sample and, if detected, identifies which drugs have been consumed. Since 2012 Intelligent Fingerprinting has raised £11.23m in funding from a consortium of private UK and US-based investors, as well as government funding for pilot studies within the UK’s National Health Service and coroners’ services. Founded in 2007, Intelligent Fingerprinting is a spin-out company from the University of East Anglia (UEA). The company is based in Cambridge, England and currently employs 30 people.